Harrogate is a spa town in North Yorkshire about 20 miles from Leeds. It was once a favourite destination of wealthy European visitors, who left a legacy of elegant hotels, wide open spaces, exclusive shops and beautiful parks. 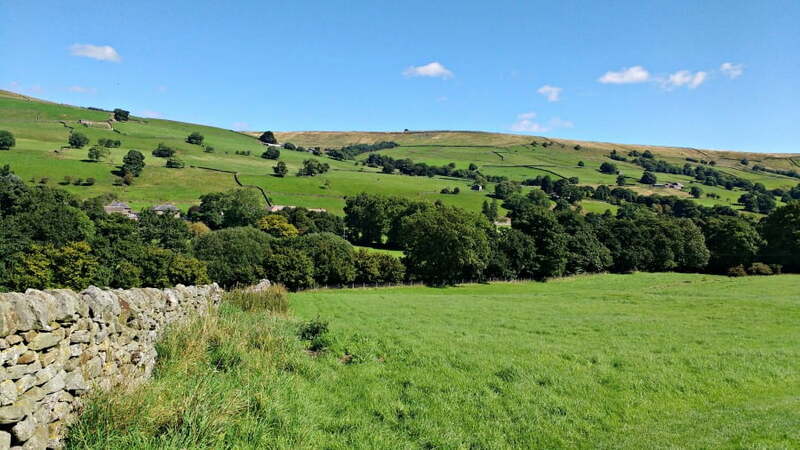 The town of Harrogate itself is very impressive, but it is also in an ideal location to explore some of stunning surrounding countryside, including Nidderdale and the Yorkshire Dales. 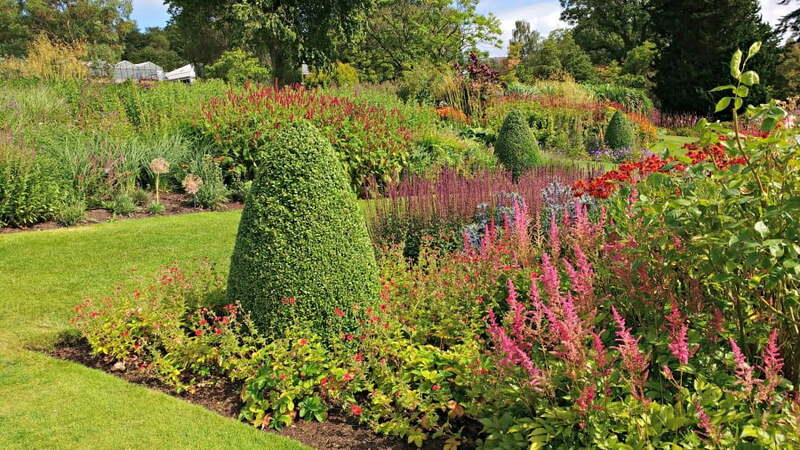 While toddlers and small children might not be too impressed by tree lined avenues, designer shops and lovely tea rooms which characterise Harrogate, they will definitely love exploring some of attractions which are easily accessible from Harrogate. 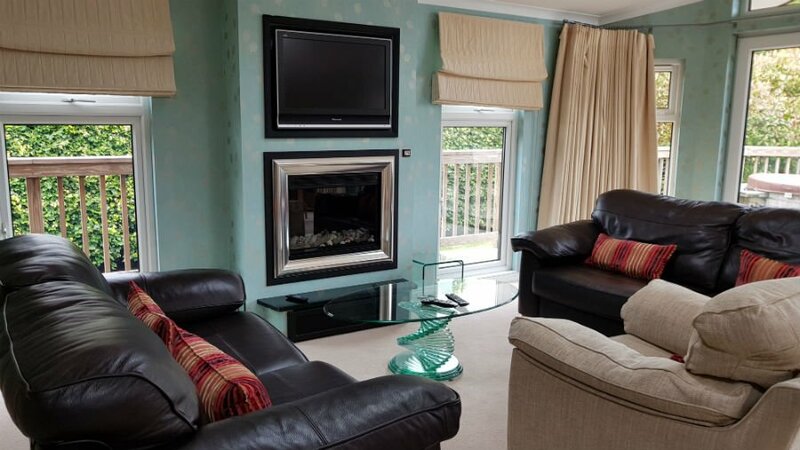 If you are looking for a relaxing weekend break with a toddler to a place which isn’t too big or busy, where you can get plenty of fresh air combined with a visit to Betty’s Tea Room – why not consider Harrogate? Read on for more info about how to spend a perfect weekend in Harrogate with a toddler. Harrogate is in the county of North Yorkshire in Northern England. There is a direct train service from London Kings Cross to Harrogate, which takes less than 3 hours. The cities of Leeds and York are also easily accessible. The town of Harrogate itself is quite compact so is ideal for just ambling around and getting lost. 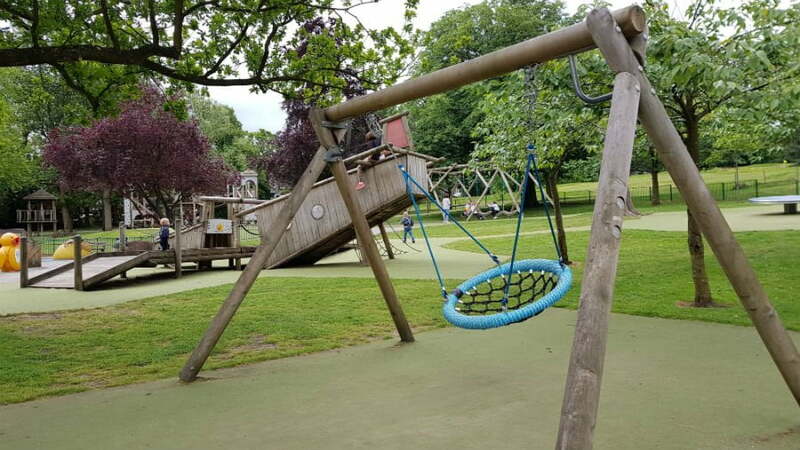 Of course, you will be on limited time with a toddler, so once they get bored of shopping head to Valley Gardens, which are a short walk from the town centre. 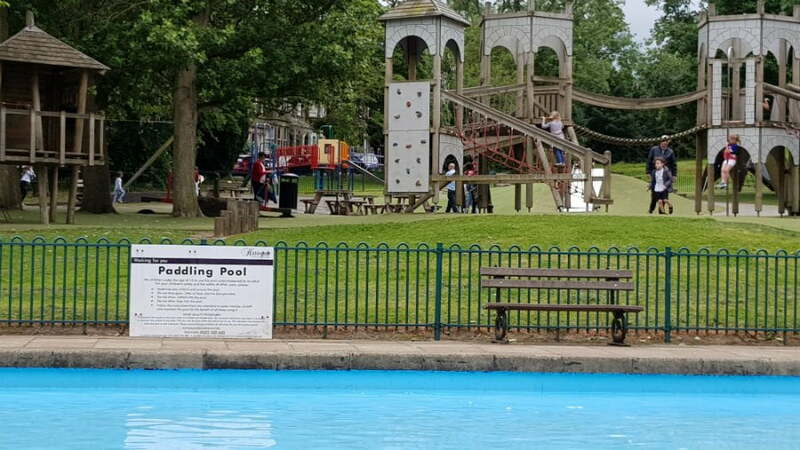 Valley Gardens are English Heritage Grade II Listed Gardens which cover 17 acres and have a boating lake, paddling pool, playground, mini golf and café. 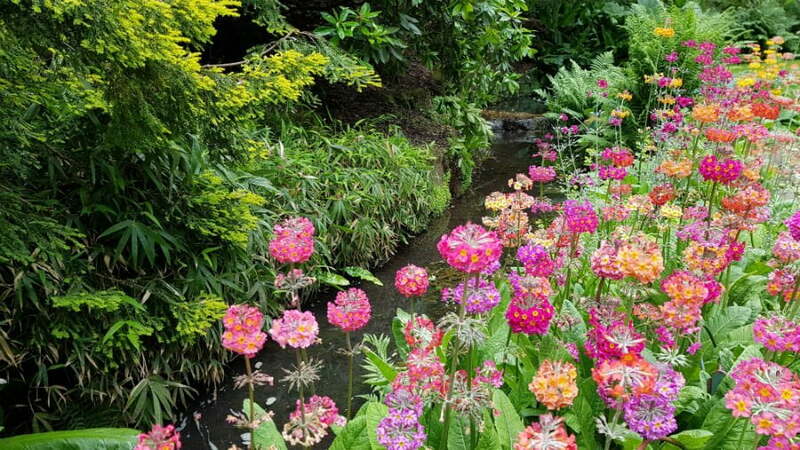 In the summer, the flower beds are bursting full of colourful plants, and there is a little stream which runs alongside the path through the park. Betty’s Tea Room is an institution in Harrogate. 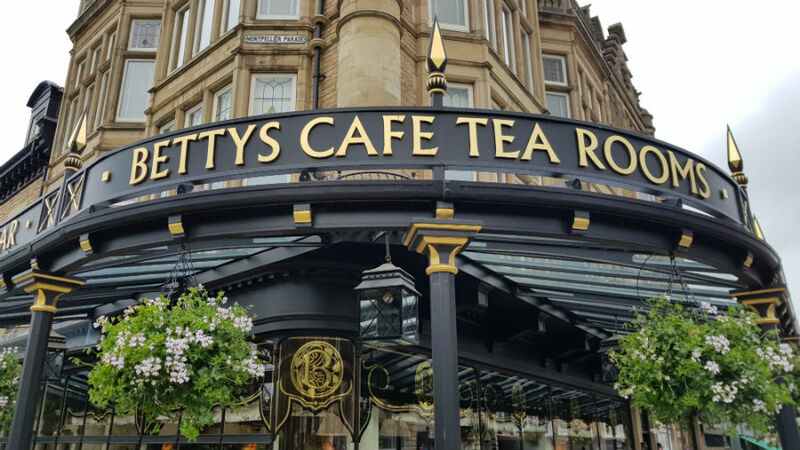 Established in 1919, Betty’s is the home of afternoon tea and an experience not to be missed for anyone visiting Harrogate. 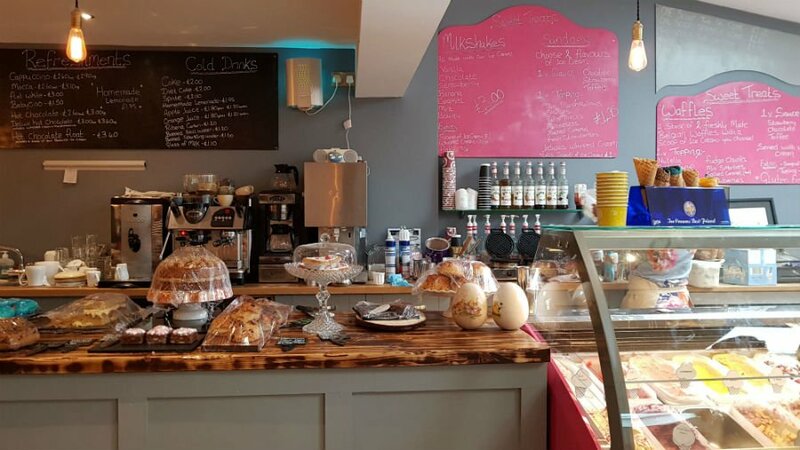 The good news is that Betty’s Tea Room welcomes families, and even has a dedicated Children’s Menu which includes sandwiches, cakes and drinks. 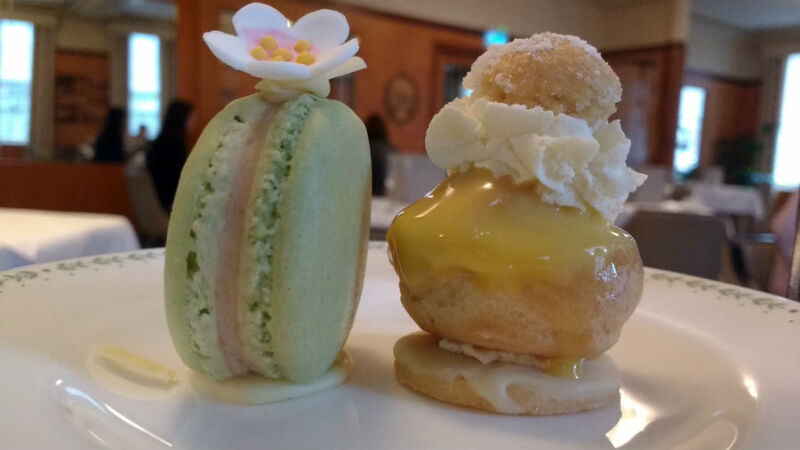 An unforgettable experience for anyone visiting Harrogate! 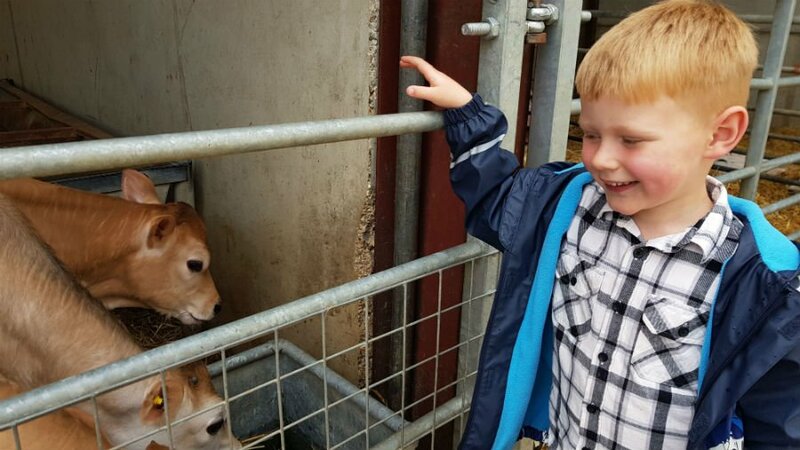 This family run farm combines two things toddlers love; cute animals and ice cream. 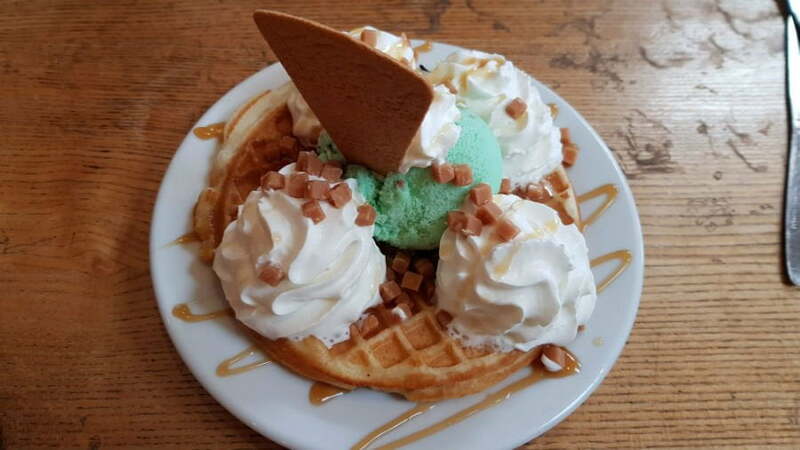 The farm make their own ice cream, and serve amazing milkshakes, waffles and sandwiches and snacks in their café. 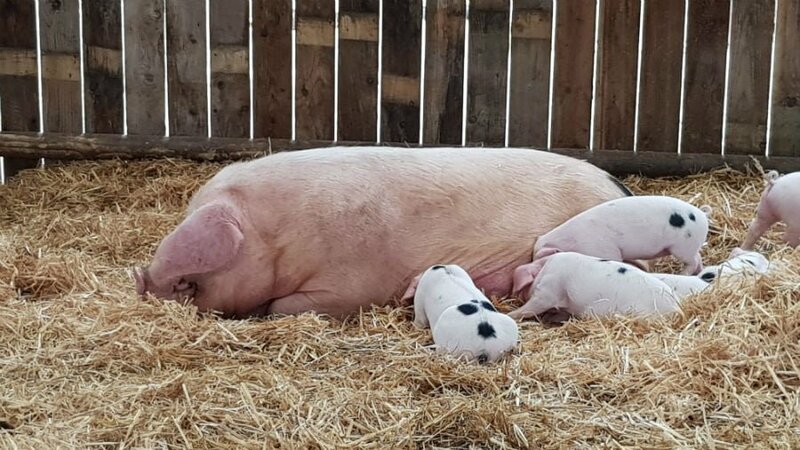 The farm is also open to the public and has pigs, sheep, cows and guinea pigs to see as well as a straw bale mountain, woodland walk and den building. You may even be lucky enough to bottle feed some lambs! Entry to the farm is only £2 each person – a real bargain! 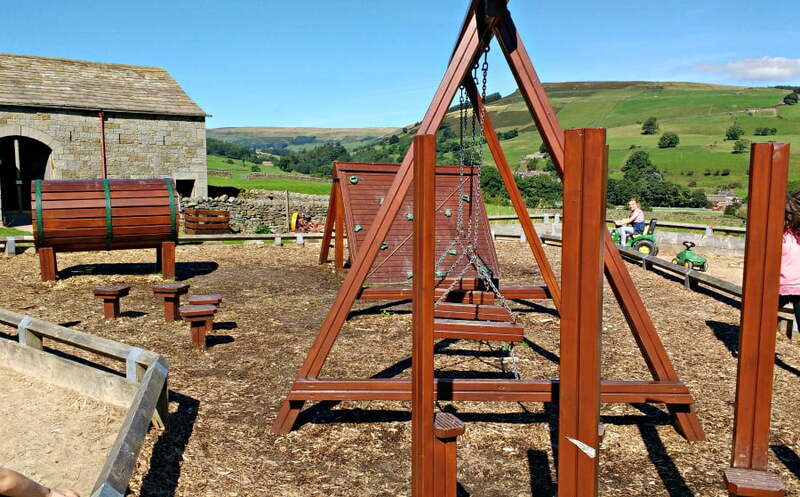 The Studfold Adventure Trail is a 1.5 mile farmland trail in beautiful Nidderdale, designed specifically for primary and preschool children looking for fresh air, fun and adventure. There are clues, questions and activities along the trail (including a playground, bird hide, sandpit and ride on cars!) so it is a fantastic day out in the sunshine. Bring your own picnic to eat halfway around! 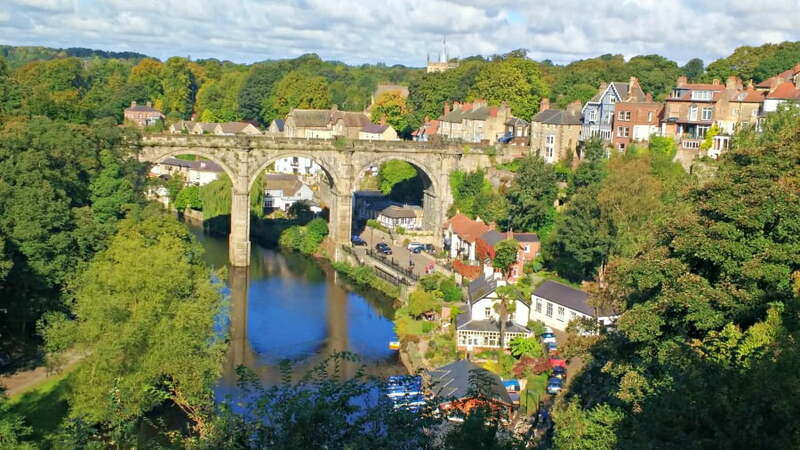 The pretty market town of Knaresborough is situated on the River Nidd. It is characterised by the famous viaduct which runs over the river which carries trains to the station. 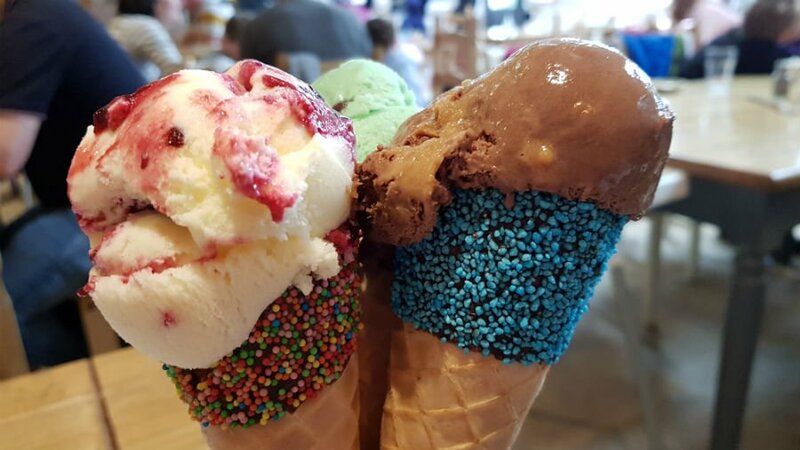 One of the most popular summer activities is to hire a boat and have a paddle about on the Nidd followed by an ice cream at one of the waterside café’s. There are plenty of boat hire companies, which also provide life jackets. 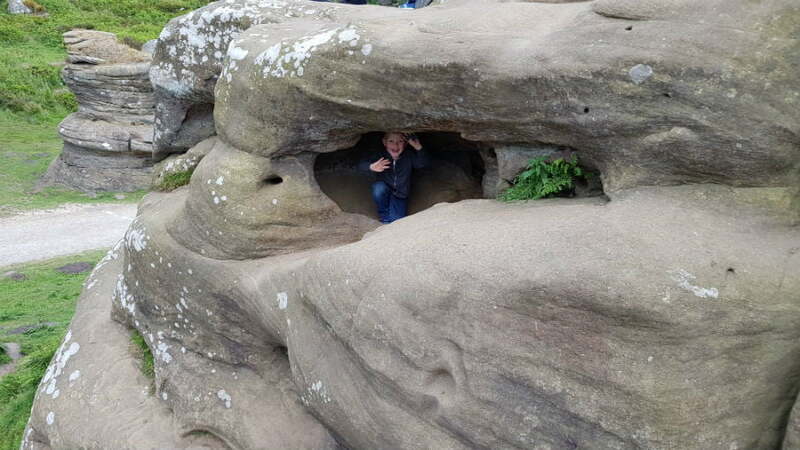 Another fun thing to do in Knaresborough with a toddler is to go to Mother Shipton’s Cave. This is England’s oldest visitor attraction which has been open since 1630. As well as seeing the cave where Mother Shipton was born, you can also see the petrifying well which is meant to have magical powers. There is also a playground, and you can walk along the river up to Knaresborough Castle afterwards. There isn’t a café at Mother Shipton’s, but there are plenty of places to eat at the other side of the river. 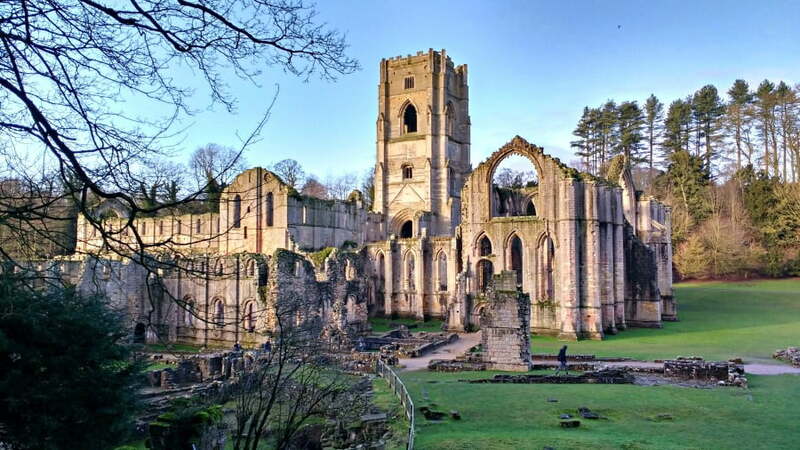 Fountains Abbey is a World Heritage Site, run by the National Trust near Harrogate. There is so much to do here that you will be lucky to fit it all into one day. 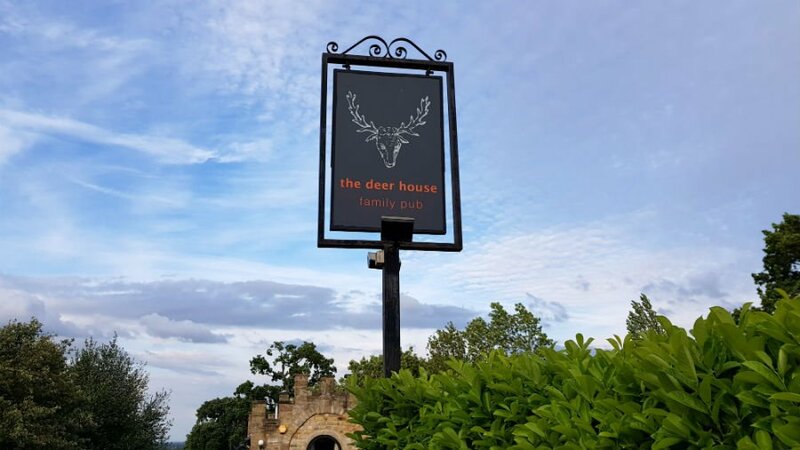 Toddlers will love the new adventure playground, seeing the deer in the deer park and exploring the woodland and parkland in this vast estate. There are plenty of cafes and tea rooms dotted around too. 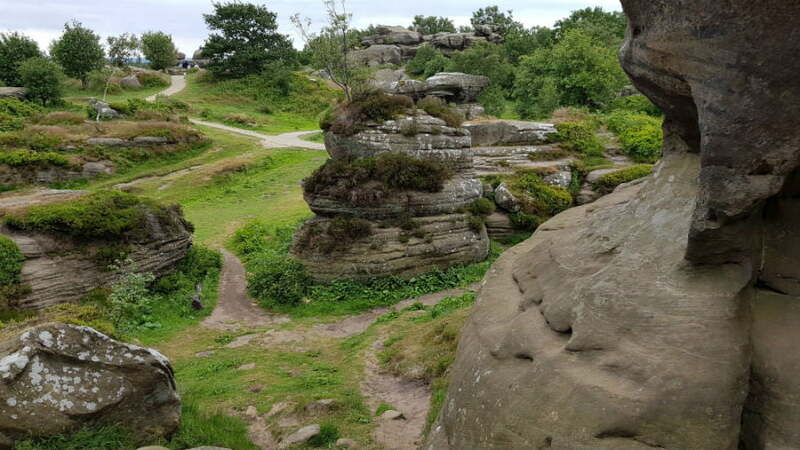 Another National Trust, near to Harrogate, Brimham Rocks is an amazing collection of rock formations in Nidderdale. Older children will love climbing on the rocks, but there are still smaller rocks which toddlers can have a go at clambering over. 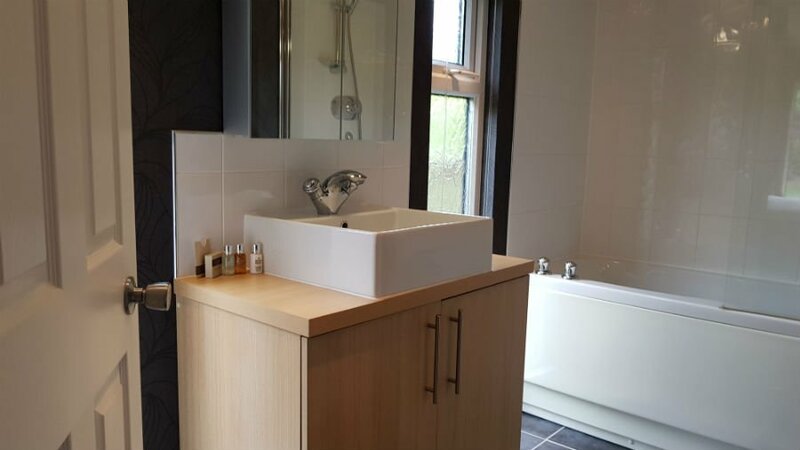 There are stunning views over to Harrogate and York from the top. There isn’t a tea room at Brimham Rocks so it is best to bring your own picnic (or head to Birchfield Farm, which isn’t too far away!). 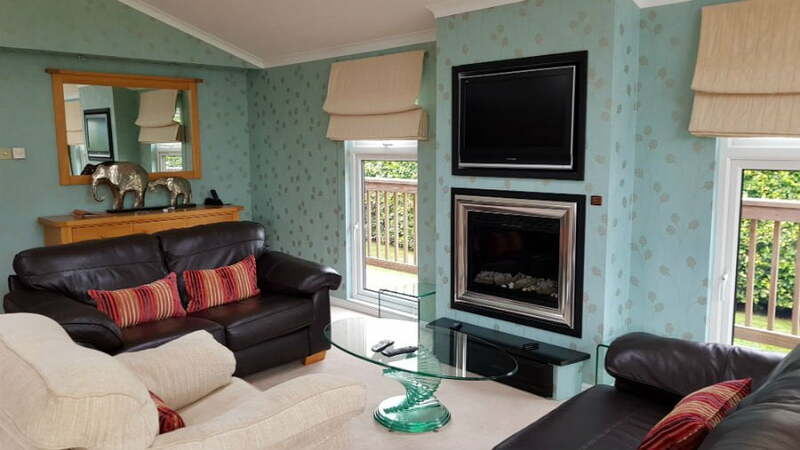 This is one of Britain’s finest Adam Houses, but also has loads of outdoor activities for toddlers. 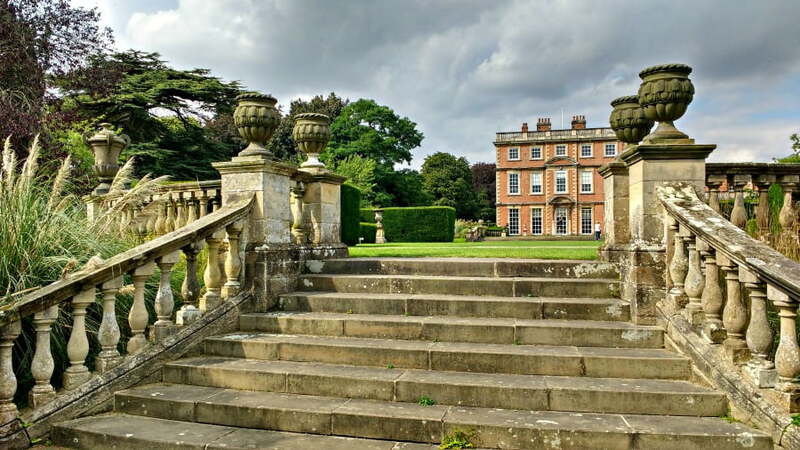 Newby Hall doesn’t just have an adventure playground – it has an Adventure Garden with toddler swings, climbing frames, and pedalo boats. There is also a miniature train ride and a Tarantella dancing water play area which toddlers will love playing in on a hot day. RHS Harlow Carr is really toddler friendly, and has a treehouse playground, I Spy trails and a fantastic hill for rolling down! There is also a Betty’s Tea Room and the spectacular gardens that you would expect from the RHS. 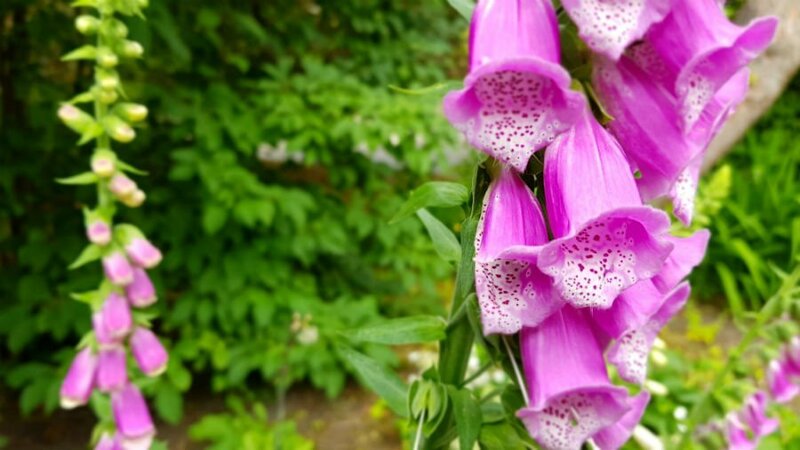 Harlow Carr is just outside Harrogate town centre. 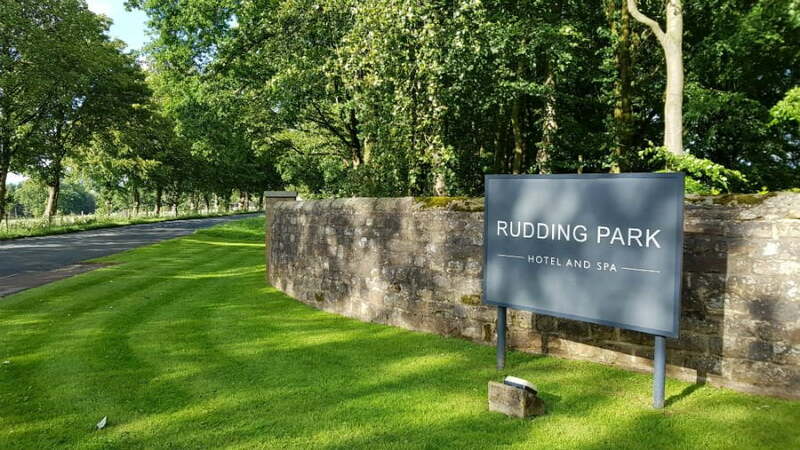 We stayed in a lodge at Rudding Park Holiday Park, which is a couple of miles outside of Harrogate. 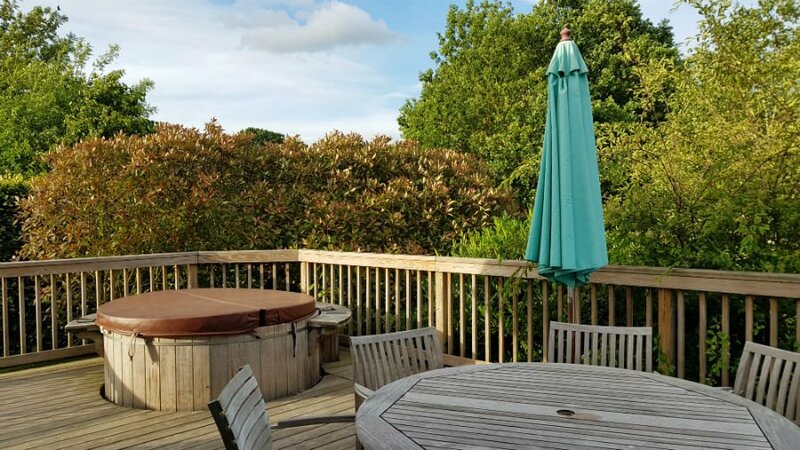 These self-catering lodges sleep up to 6 people and are really spacious with luxurious touches such as underfloor heating, a waterfall shower and a hot tub. They are really big so are perfect for if you are visiting with grandparents or another family. 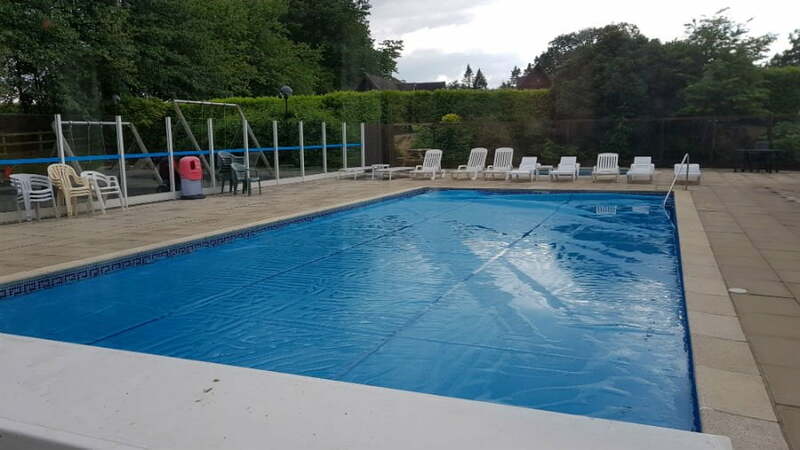 There are fantastic facilities for toddlers at Rudding Park including a family pub, outdoor heated swimming pool (payable extra), indoor swimming pool (open for families at certain times during the day), and 2 playgrounds. 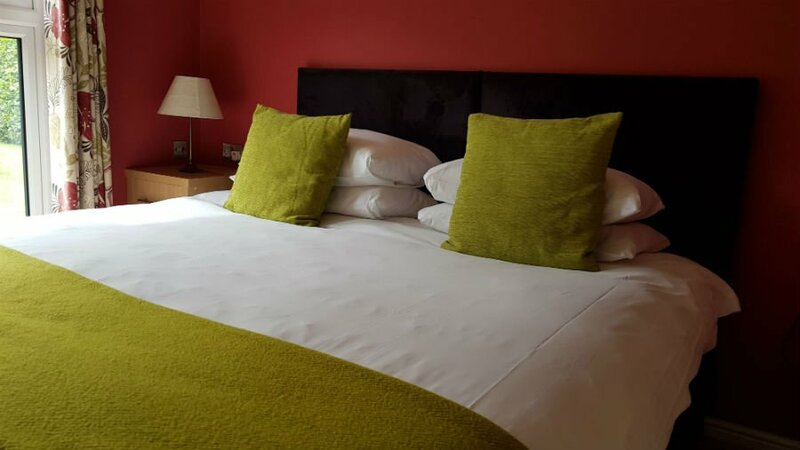 The grounds are vast with woodland walks, and a lake with ducks to feed so it is the perfect place to base yourself for a weekend in Harrogate. 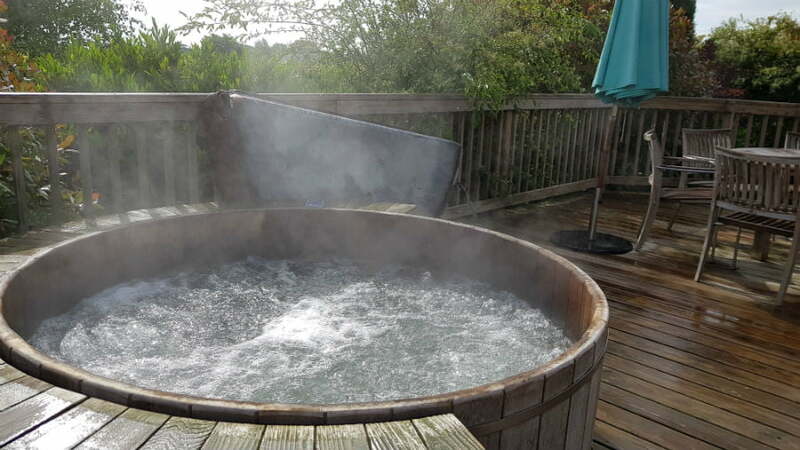 Camping and caravan pitches are available too. Would you take a toddler to Harrogate? Sincere thanks to Visit Harrogate, and Rudding Park Hotel for arranging our stay.